So, what does an unpublished author have to be thankful for? Plenty! Perhaps it doesn’t seem that way, after all, the struggle continues to get my work out there, but the more I think about it, the more I find to be thankful for. First and foremost, I’m thankful that I have the sort of imagination that can transport me to other time periods and other worlds, whether it be aboard a pirate ship in the Caribbean, or a fencing salle in Tuscany. I’m thankful for the characters in my novel who took me places I hadn’t originally intended to go. It was a long and crooked road and I’m glad I had the chance to walk it. I’m thankful for my husband who gives me the time and space to write and listens patiently to my frustrations. I’m thankful that every day when I get out of bed I know I get another chance to be creative. And I’m thankful for the men and women in my writer’s groups whose honest and constructive criticism, though at times tough to hear, has made Lady Blade what it is today and has made me a much better writer. I’m thankful for my agent, Frank, who hasn’t given up on me or Lady Blade, no matter how many “nos” he’s heard. I’m thankful for modern technology which has made writing and editing a helluva lot easier and allows me, with minimal effort, to learn about the past, from how to splice a rope aboard ship, to how to jump a horse riding side-saddle. And I’m thankful that I’m living today, with modern conveniences like refrigeration and health care, instead of in the past that I love writing about. And I’m thankful for the changing publishing industry which gives authors more possibilities for publishing. Even in I don’t find a publisher, I’m thankful that Lady Blade can still find an audience. And I’m thankful for all the people who have enjoyed my “Pirate Word of the Day” and listened to me ramble on this blog. I was going to call this an idiot’s tale. Because that’s probably what I am. I can’t seem to let this story go and just move on to something else. I’m not sure if that’s good or bad. On the one hand, I may be beating the proverbial dead horse, on the other hand, they say that persistence wins. So when exactly does persistence turn into foolishness? I wish I knew. I first wrote Lady Blade as a screenplay back in the early 2000s. In the craziness after 9/11 my glass business and my freelance web design business had dried up and I was out of work for a year. I’d done some writing as a kid and actually had a book published while I was in college so I figured, what the heck, maybe it’s time to try again. It took me a few years, fourteen drafts, and a screenwriter’s group to learn how to write a decent screenplay. And Lady Blade won some awards, including a critique from Linda Seger, who said she thought it was very sellable. So I was hooked. I seemed to have found my niche. Visions of dollar signs danced in my head. So it occurred to me that while there are only a handful of big budget movies made a year, there are probably thousands of books that get published. And the price for a book is the same no matter how many towns you burn to the ground. Besides, if the book was popular, getting the movie made would be a slam dunk. So I set off on a five-year mission to write Lady Blade, the novel. It was a steep learning curve. I mean, screenplays and books have very little in common besides plot. I had to relearn how to write. But, five years, two writer’s groups and a professional editor later I had a good book ready to go. Again, Lady Blade did well in a few contests. A quarter finalist in the Amazon Breakthrough Novel completion and finalist in the San Francisco Writer’s Convention contest – I’m still waiting to hear on some others. So I sent it out to literary agents and waited, and more literary agents and waited… You get the picture. Moving on to plan B, I had my screen agent send it out to a few publishers and that’s where it is now. Again with the waiting. Which brings us to the “back again” part. 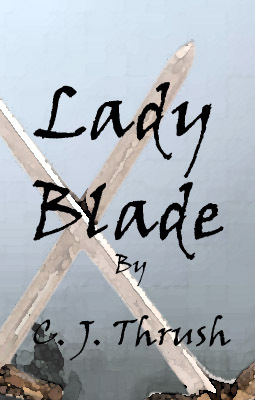 During the course of rewriting Lady Blade the screenplay as a novel the story had changed. Not drastically, but enough that I feel the need to go back and bring the screenplay up to date. On top of that, I got this funny little notion in my head that perhaps a graphic novel could will bring Francesca to life and those usually begin with a screenplay. I’ve been working on Lady Blade in one form or another for over a decade. I believe in my main character, Francesca. I think this is a great story and I want to see it told to a wide audience. Whether that’s foolishness or dogged persistence, I guess that’s up to you to decide. P.S. The first chapter of Lady Blade, as well as two short stories about Francesca are available to read free on wattpad. So where is the bookstore section for Swashbucklers? I just read a cute article I found on the Historical Fiction Daily. It’s called Wait, historical fiction is doomed? When did this happen? In it the author quotes an article she read that says that we should just let historical fiction die. Hmmm. You can try I suppose. But like the author says, a good story is a good story no matter what time or place it’s set in. To be honest, I didn’t set out to write a historical fiction. That was the last thing on my mind. I love pirates. After all, they’re the rock stars of their time. And I loved reading about Sir Francis Drake and his adventures. I had a story to tell and I told it, and people have suggested I put it in the historical fiction genre after the fact. 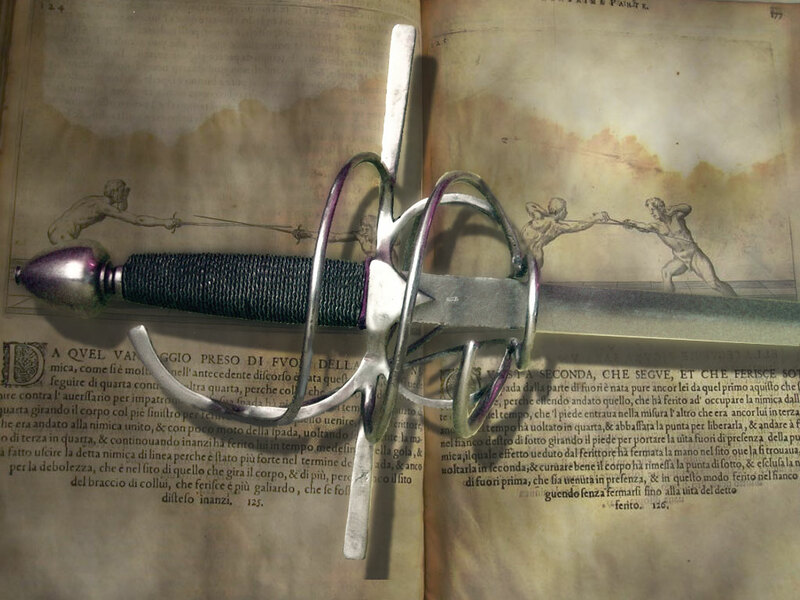 If you took away the historical fiction genre then it would be an action/adventure. Although it could be young adult. And it has a love triangle so you could call it a romance. The film version of LADY BLADE is an action/adventure since there is no real historical fiction genre. I suppose you could call the movie script a period piece, but those tend to be a bit slower moving. Personally I like the term swashbuckler. So where is the bookstore section for swashbucklers? 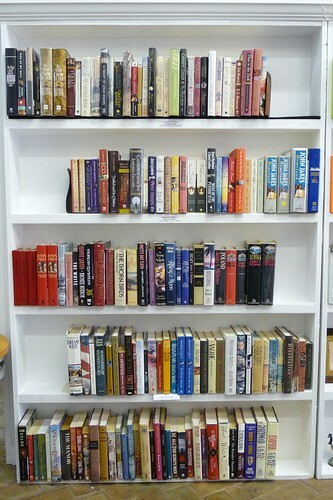 I think we do a disservice to readers by forcing books into narrow categories. Although, I admit, I don’t have a better suggestion on how readers are going to find what they’re looking for in the bookstore. Still, curtailing or shoehorning a story to fit a genre can diminish a story and books that cross too many genre lines often have trouble attracting a publisher, no matter the merit of the story. I’ve run into that myself. I suppose that is the beauty of self-publishing. You can cross all the genre lines you like without being punished or ignored. Readers can find you by keywords on-line instead of by genre in the bookstore. But with so many self-published books to sift through, how do they find you at all? Anyway, I hope historical fiction isn’t quite dead yet. I’ve still got a story or two to tell and they include tall ships, swords, and cannons.